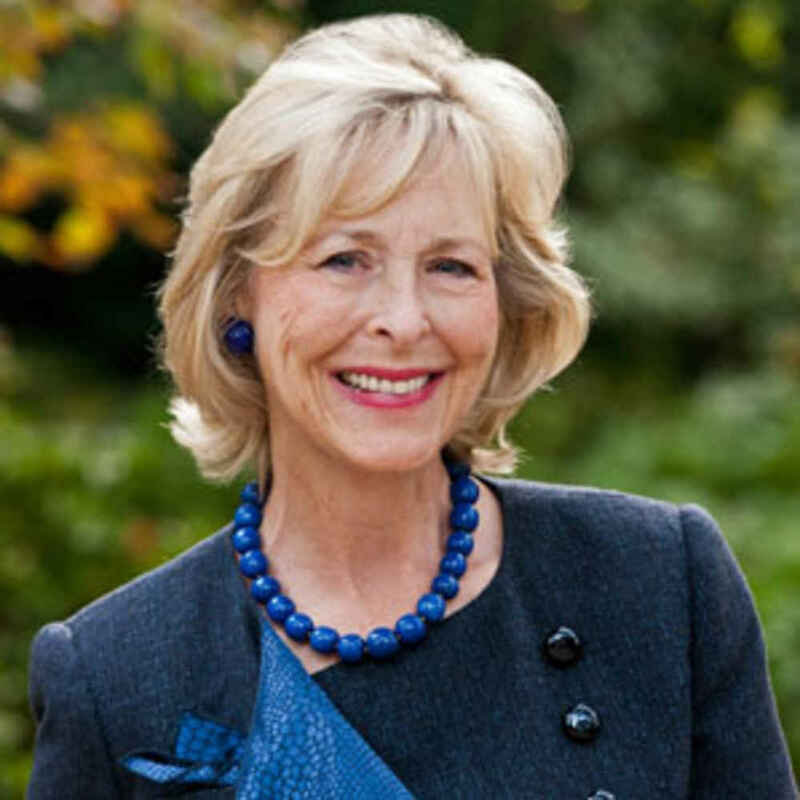 Lynda Webster is one of the most sought-after event, development and relationship strategists in Washington, D.C. who has connected her clients with thought leaders and decision makers at the highest levels of business and government, both domestically and abroad. Her ability to create strategic partnerships between nonprofit and for-profit organizations comes from her wide-ranging experience as a business and community leader. Ms. Webster is highly skilled in managing events of all kinds and is uniquely experienced in those with heads of state and other high-level business executives, politicians and senior government officials. Her continuous exposure to the international community began in 1984, when she became opening director of sales for the historic Willard Inter-Continental Hotel in Washington, D.C. She was promoted to director of marketing before moving on to sales and marketing roles at the Watergate and the Four Seasons-Boston hotels. In these positions she was often the hotel’s point person for official and non-official government visits by heads of state or royalty. She has planned and executed events attended by U.S. presidents Ronald Reagan, George H.W. Bush, Bill Clinton, and George W. Bush; the presidents, prime ministers or royals of Cameroon, Brazil, Egypt, France, Japan, Spain, and Sweden; and numerous high-level visits from Saudi Arabia. Ms. Webster gained personal experience with addressing the needs of VIPs as the spouse of a senior government official, Judge William Webster, by attending numerous high-level events and ceremonies at the White House, State Department, Pentagon, CIA, FBI, embassies and countless other venues in the U.S. and abroad. Through her travels internationally with Judge Webster on official government business, she has gained valuable insight into how other countries and companies host diplomatic and senior government guests. In 1995 Ms. Webster founded The Webster Group, initially to support the work of important non-profit organizations such as Save the Children, American Red Cross, and numerous other U.S. and international organizations. Two decades later, TWG has planned and produced memorial dedications, commissioning ceremonies, major stage productions, conferences, board meetings and orchestrated many beautiful and financially successful fundraising galas.